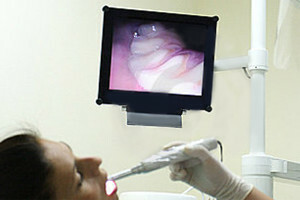 The priority of our surgery is that every treatment is painless, and what is more, the anaesthesia itself is painless. 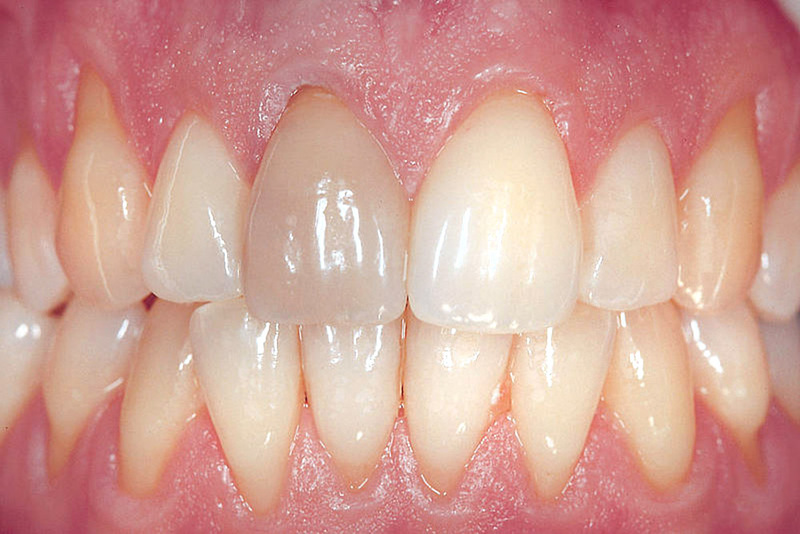 All this is done thanks to modern anaesthetics, applicators and thoughtful application. 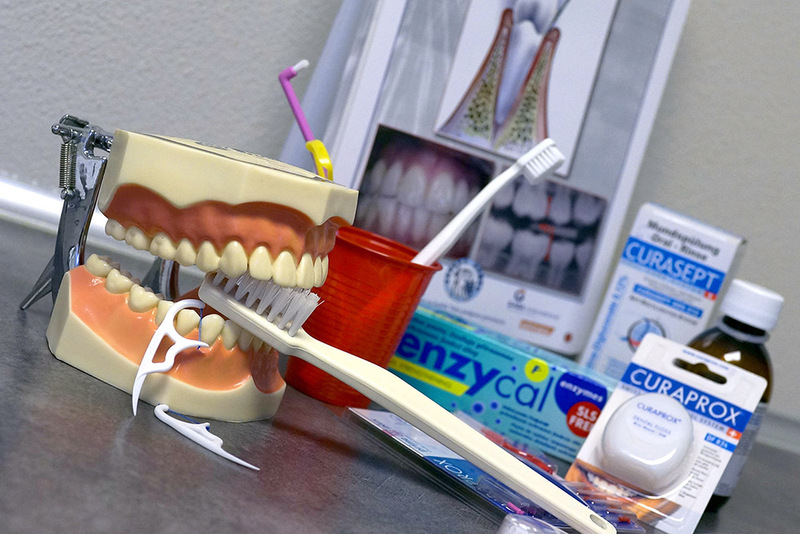 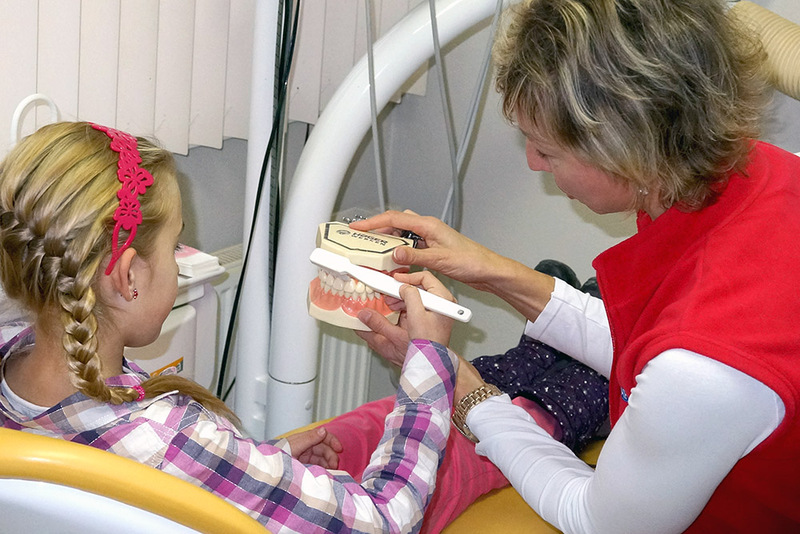 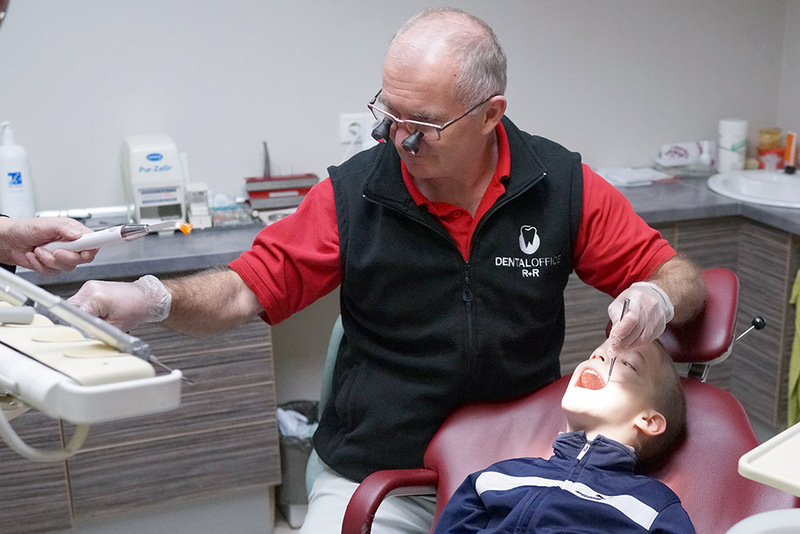 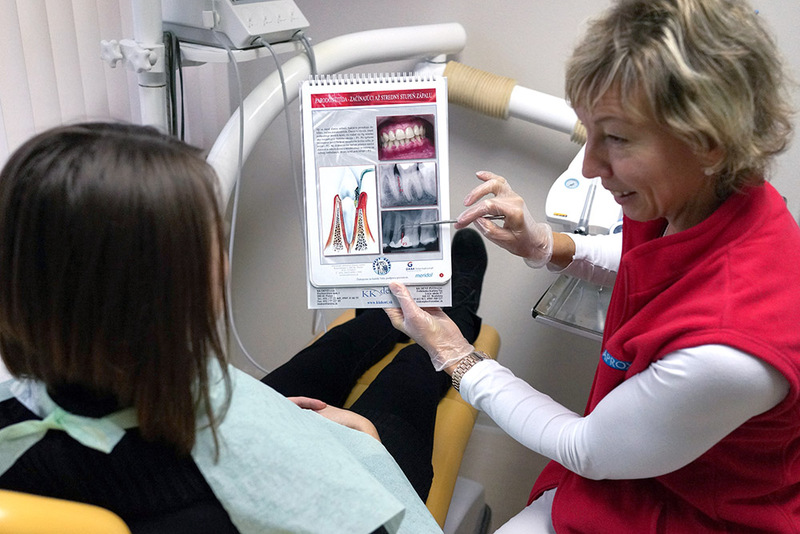 Our objective is to educate our patients in the field of oral health from early childhood, to create habits in the field of proper nutrition, dental hygiene and regular check-ups. 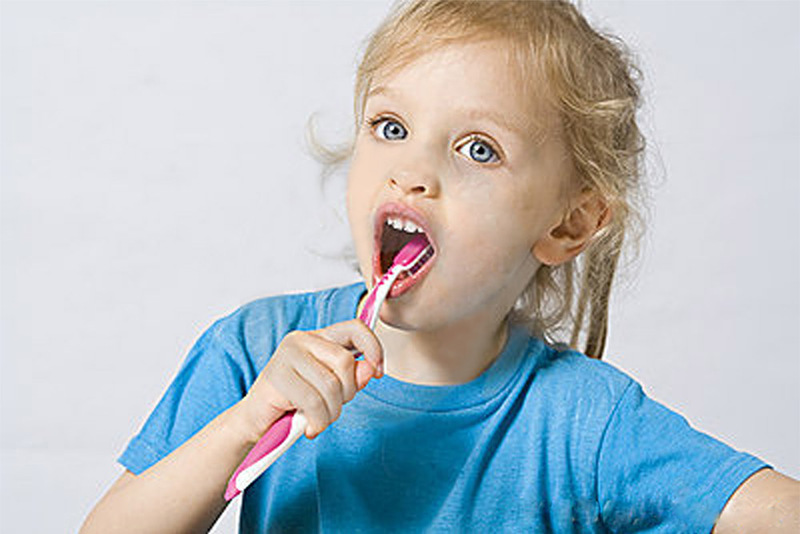 A healthy environment in the oral cavity is a very important part of the overall health. 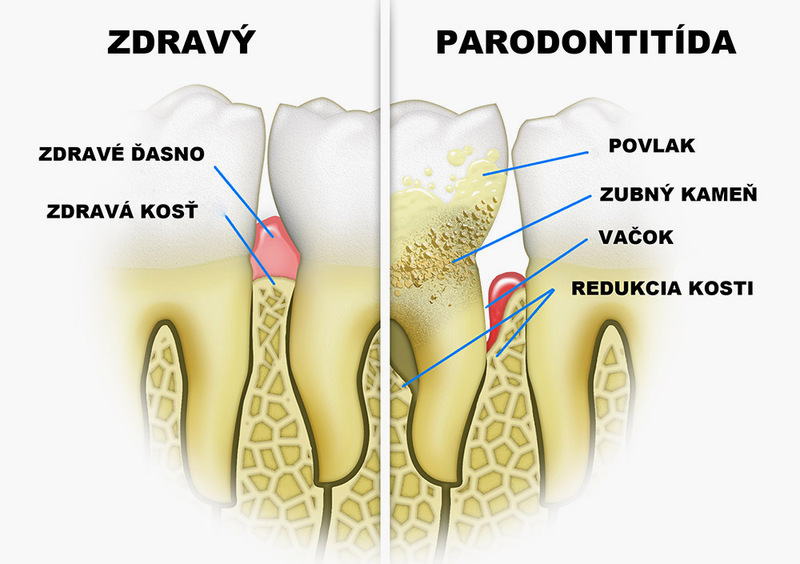 However, we often experience periodontal disease – that is, soft dental tissue – with bleeding and gum inflammations that lead to the formation of periodontal disease. 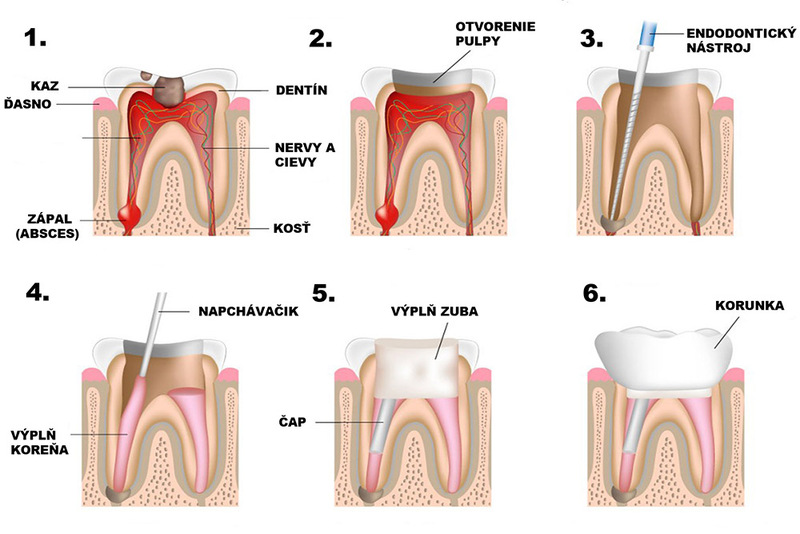 Bleeding is the first symptom which warns us that something is wrong. 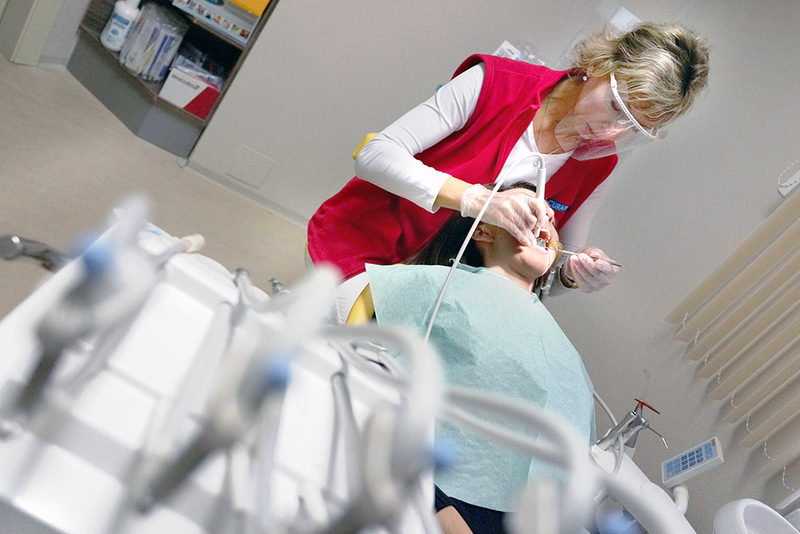 Dental prevention is aimed at preventing the development of dental and oral cavity diseases and their consequences and is applied at primary, secondary and tertiary levels. It includes particularly the prevention of tooth decay, prevention of orthodontic anomalies, and prevention of periodontal disease in childhood. 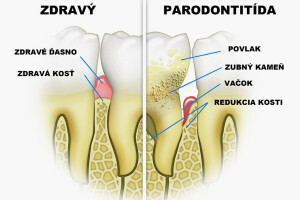 The greatest attention is paid to the prevention of tooth decay. 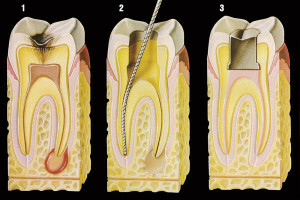 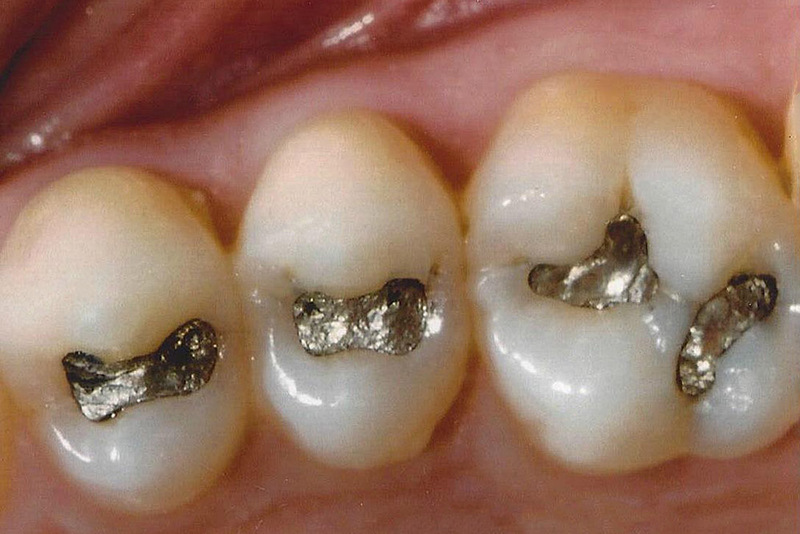 This is the filling of root canals with modern filling techniques. 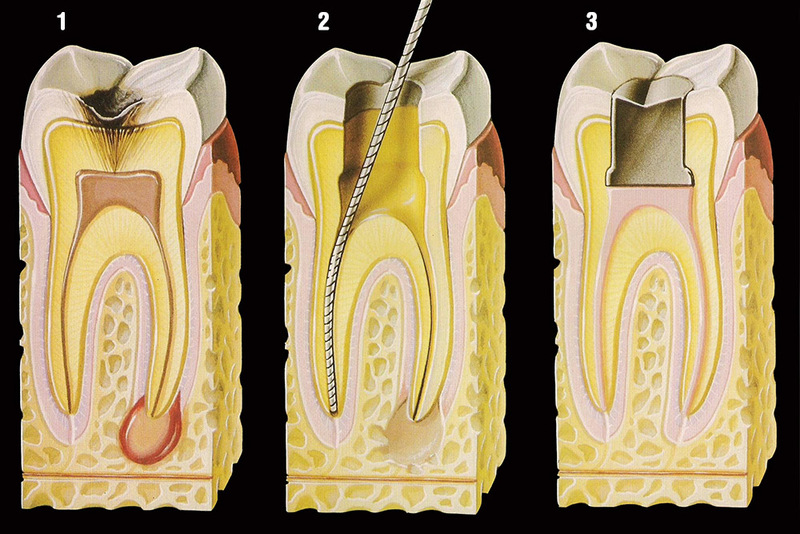 It is an absolutely painless procedure that maintains a fully functional tooth in the oral cavity. The time when a tooth had to be extracted because of toothache is long gone. 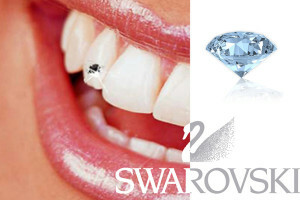 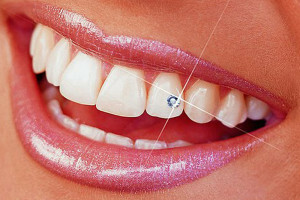 Beautiful white teeth are synonymous with health, beauty and success. 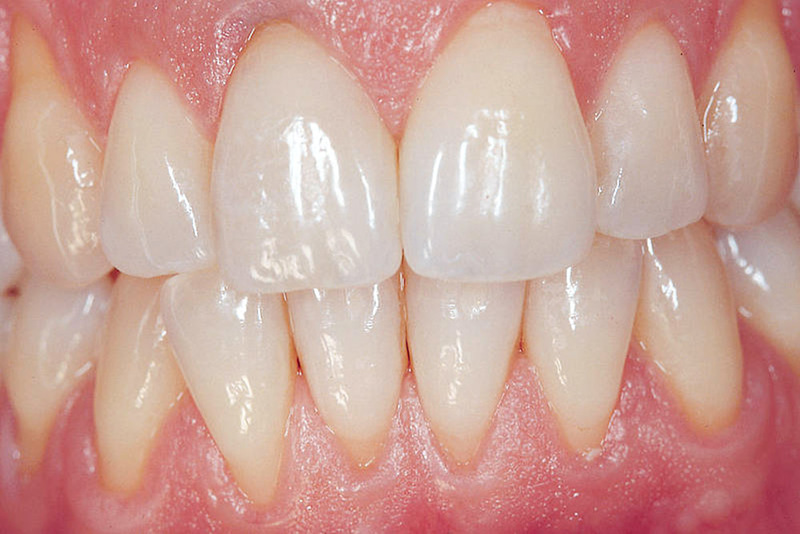 With the passing of time as a person grows old, the mineral structure of the tooth changes, the enamel becomes less permeable, the colour penetrates deep into the tooth, and the tooth becomes optically darker. The tooth may also become darker due to the effects of bacterial pigments, colourings in the diet or pigments found in tobacco. We use the Beyond Whitening system from Beyond Dental & Health (www.beyonddent.com) for whitening. 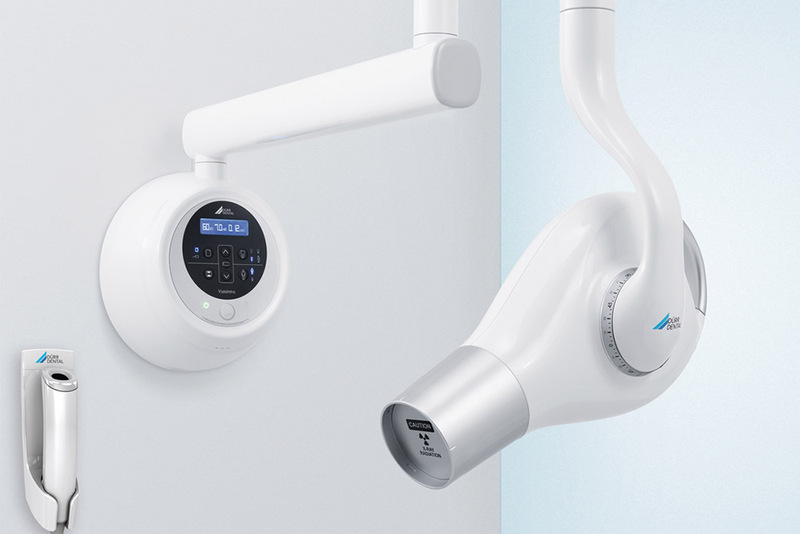 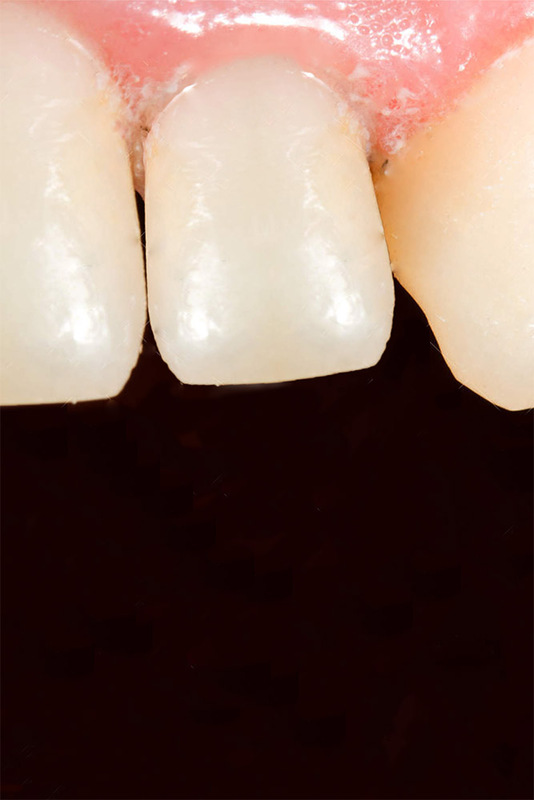 Reliable technology used in the BEYOND system allows for safe cleaning on the surface and inside of the tooth. 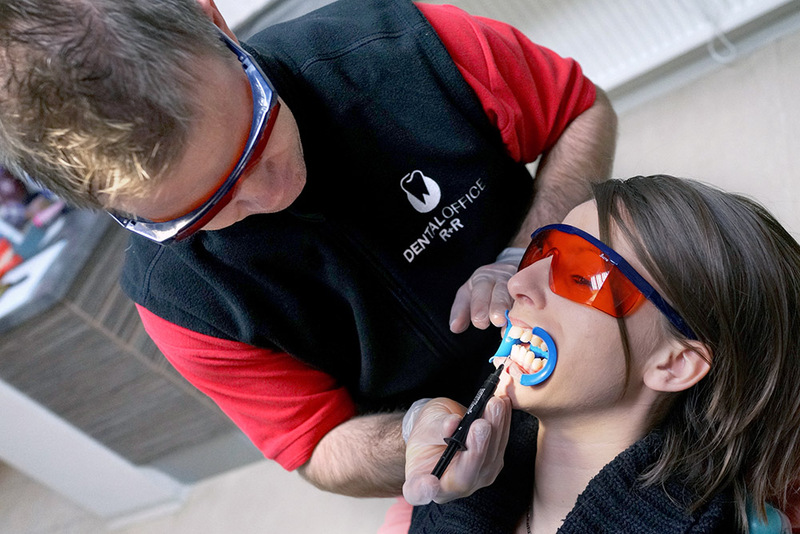 BEYOND is a one-time treatment without side effects. 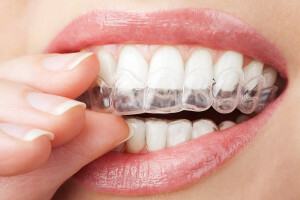 The BEYOND system is considered to be the safest and most effective way to whiten the teeth from the whitening systems available on the market. 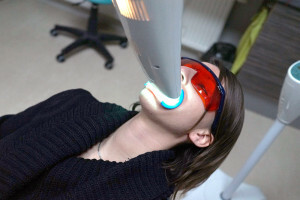 The patient is in the surgery to make dental impressions on the basis of which the carriers are made and then used to apply the whitening gel. 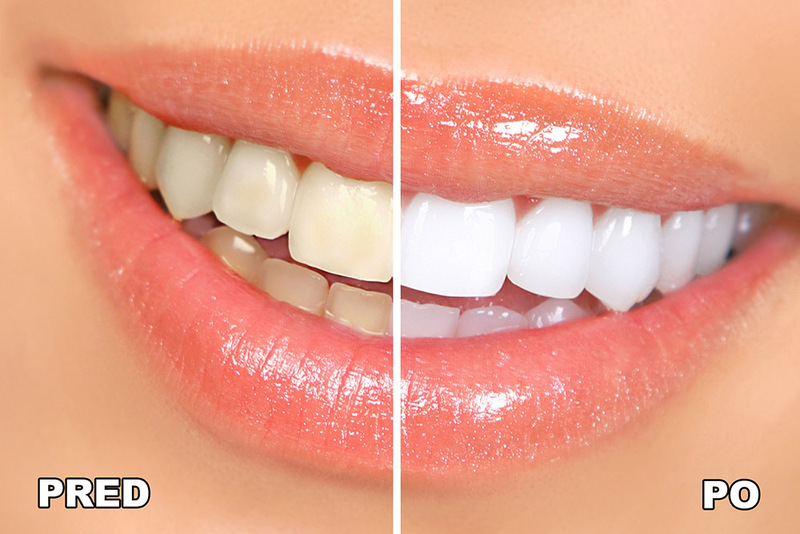 The whitening takes about 2-3 weeks. 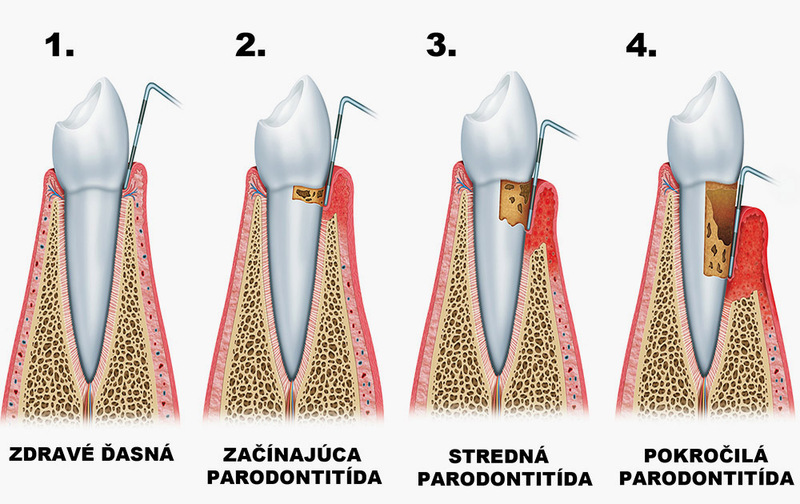 After filling the root canal, the dentist creates a small cavity in the tooth above the gum and applies a peroxide-based agent into it. 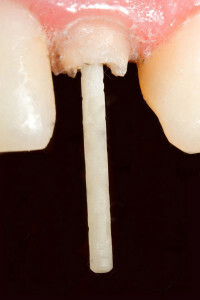 The bottom of the cavity is secured with cement. 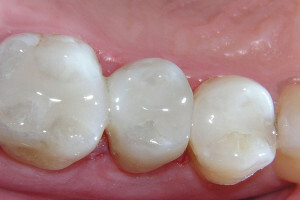 The whitening agent is covered by the filling and is left in the tooth for several days. 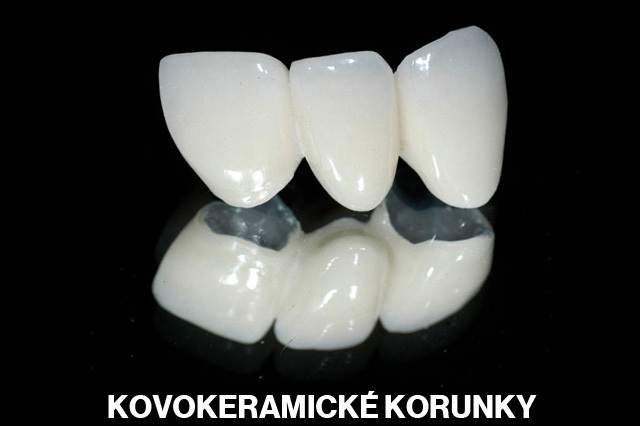 The whitening mixture in the tooth is usually changed at least once in order to achieve the desired shade. The number of visits depends on the intensity of the tooth colour and the desired tooth shade. 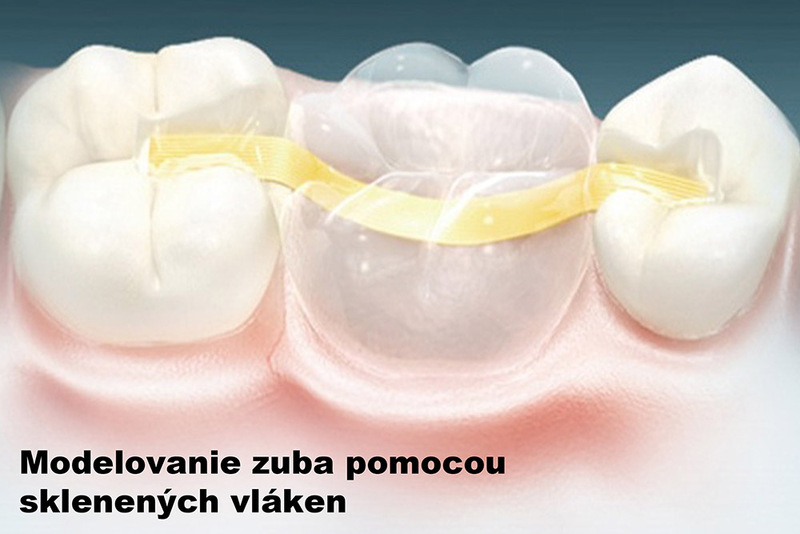 They are applied to the front of the frontal teeth without any necessary preparation. 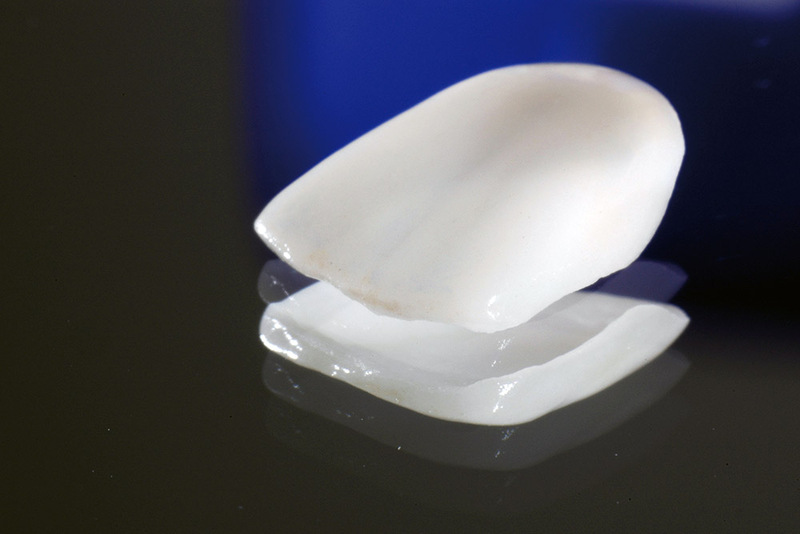 The surface to which the stone is applied is sanded to make the tooth surface rough and then it is fitted in a white filling using the standard procedure. 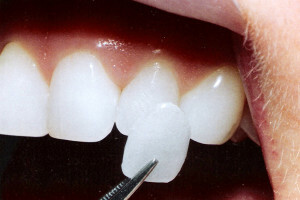 Completion of broken teeth using glass pins. The glass fibre pins are similar to dentin in their elasticity, therefore there is a smaller risk of root fractures as compared to the metal or ceramic ones. 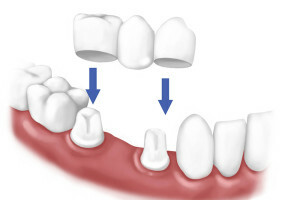 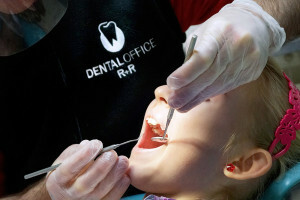 Modern dentistry also offers other, more gentle solutions to small gaps in the teeth. It is a completion of a missing tooth using a white filling which is made on a glass fibre structure. Indications are limited to 1 tooth replacement. Dentistry is advancing and the loss of one or more teeth is not an insoluble problem anymore. 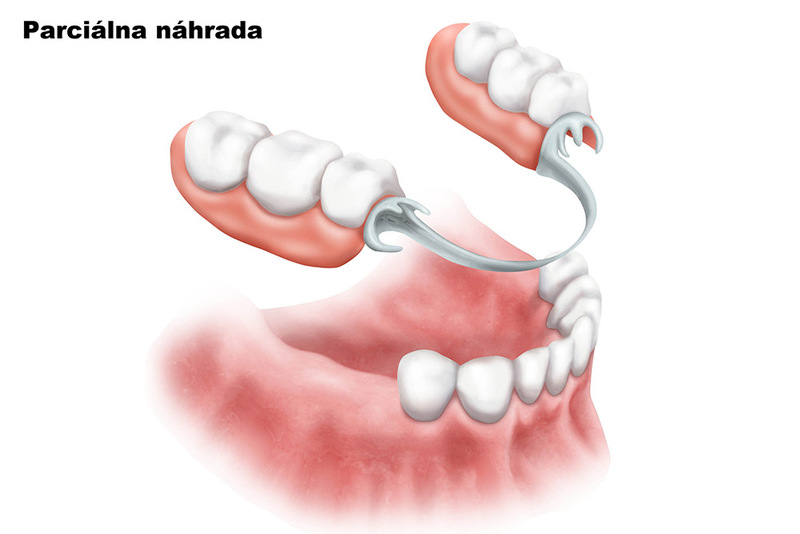 The main purpose of this treatment is to replace missing teeth or entire set of teeth, thereby improving or restoring the patient’s chewing capacity. This treatment comes into the foreground also when the tooth is damaged by decay to the extent it cannot be reconstructed by filling. 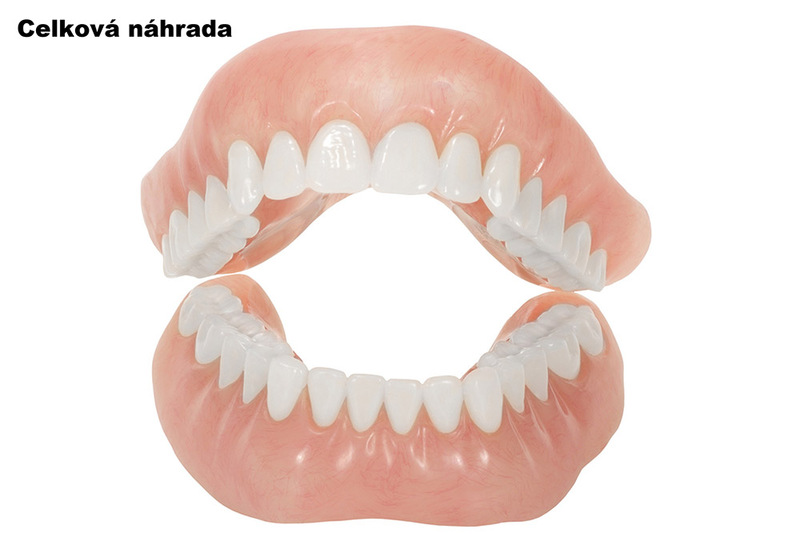 Dentures are considered when there is a greater or complete loss of teeth. Do you want a dazzling smile while being as gentle to your teeth as possible? We have a solution for you – facets are minimally invasive treatments. They are applied only to the front surface of the tooth after the previous painless and very fine sanding of the tooth. 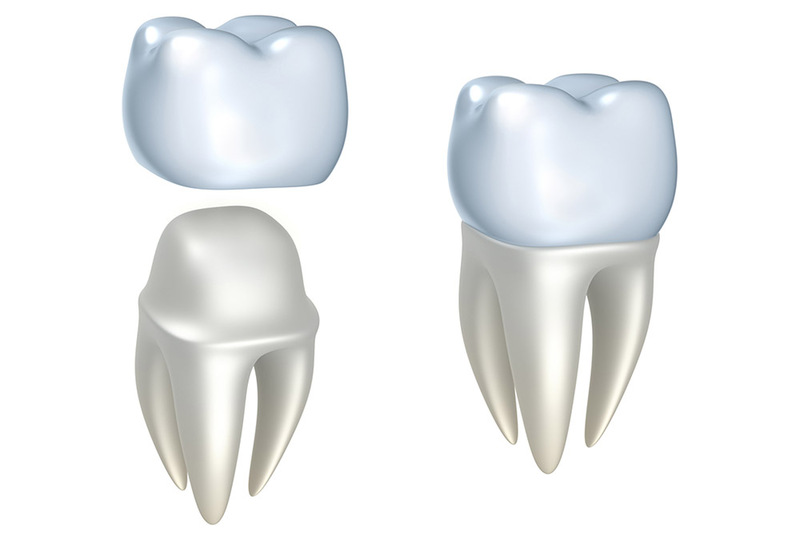 The facets can cover both the colour and shape imperfection of your tooth. 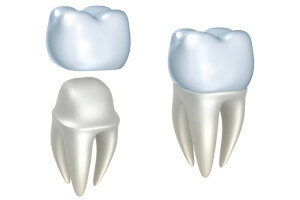 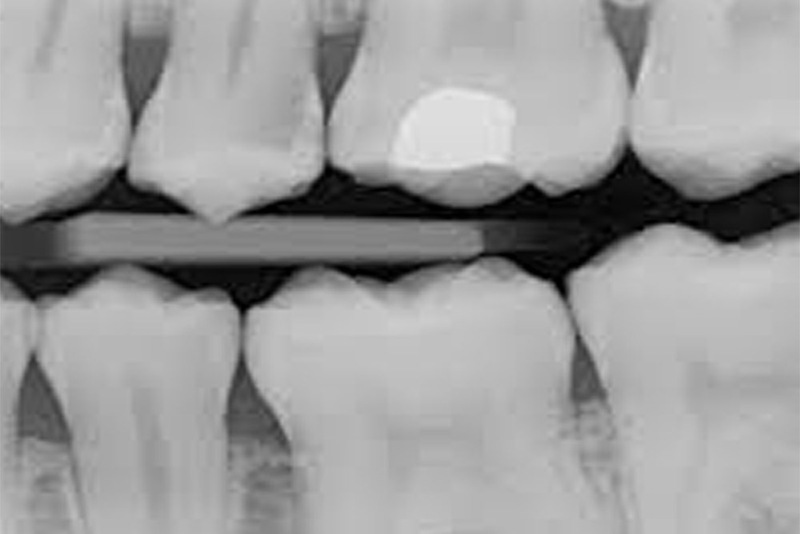 They are made on the basis of patient’s tooth prints in the surgery. 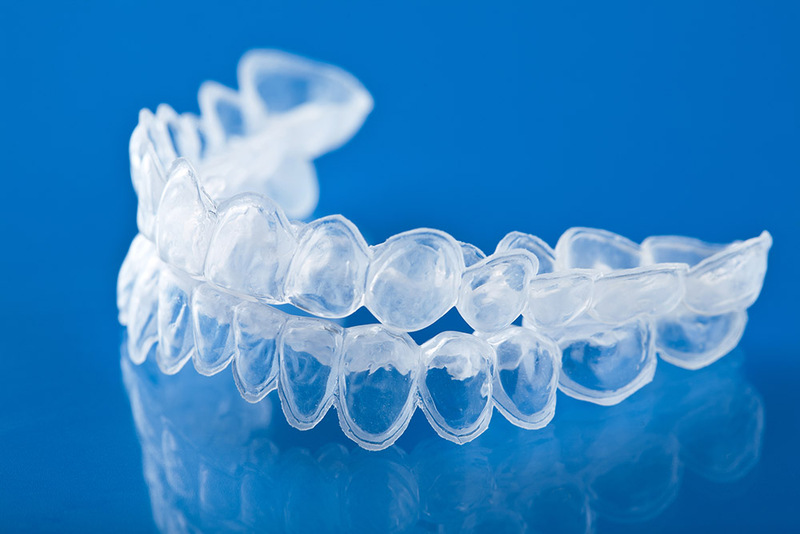 A protector is a flexible object that is applied to the teeth (most often the upper ones) and effectively protects the teeth, soft tissue and indirectly jaw bone. 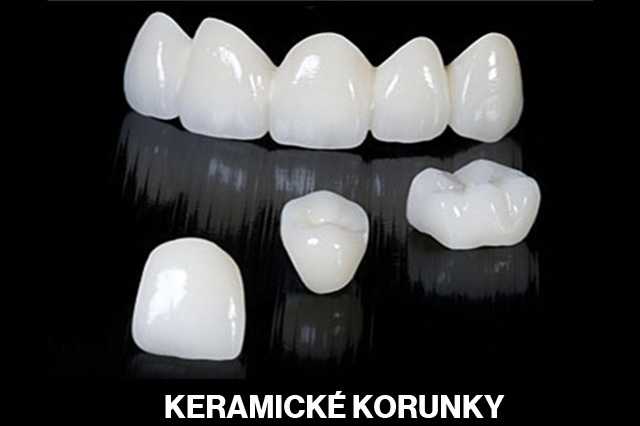 They are also used for teeth-grinding. 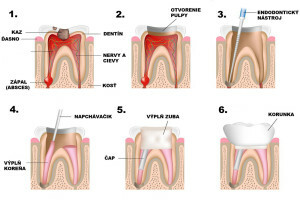 All of these medical interventions are performed in local anaesthesia and are painless. 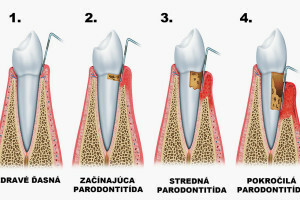 Each procedure is preceded by a consultation on the problem, clarifying the patient’s issue, describing the performance, its duration and duration of healing, etc. It is part of diagnostic accessories in our surgery. 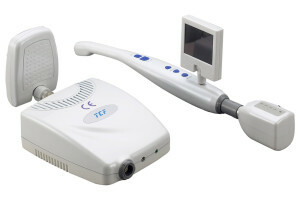 Thanks to this, we can show the patient the state of their teeth, point to individual decays, or lack of oral hygiene. 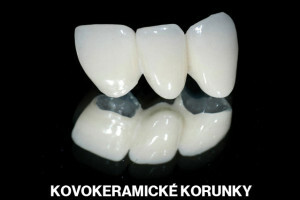 It is an excellent stimulant for the patient.